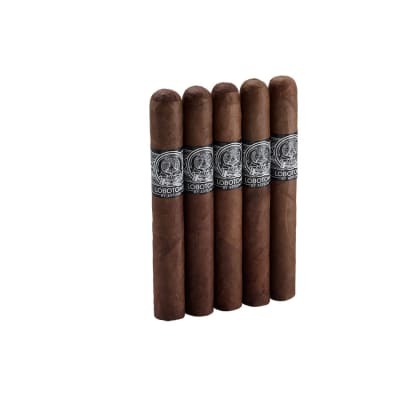 CAO Gold Maduro Corona Gorda premium cigars combine the smooth, buttery character of the bestselling CAO Gold cigar series with the rich, spicy and naturally sweet flavor of top-grade Maduro wrapper. Each CAO Gold Maduro cigar has a dark, oily Brazilian Maduro wrapper that caps a long-aged blend of Nicaraguan longfiller tobaccos. 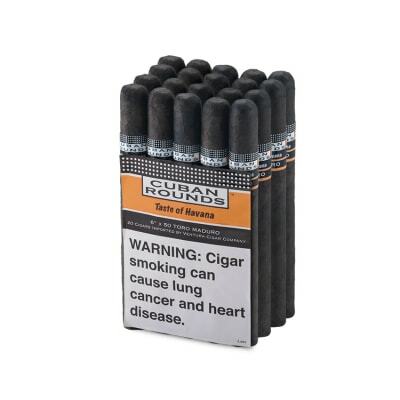 The result is a medium-bodied cigar with a luxuriously chewy texture as the smoke coats the palate with notes of spice and espresso on the finish. Another CAO masterpiece! 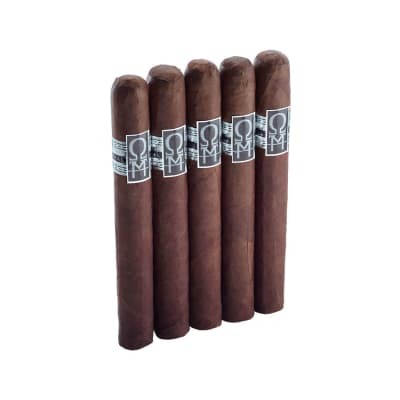 CAO Gold Maduro Corona Gorda 5 Pack premium cigars combine the smooth, buttery character of the bestselling CAO Gold cigar series with the rich, spicy and naturally sweet flavor of top-grade Maduro wrapper. Each CAO Gold Maduro cigar has a dark, oily Brazilian Maduro wrapper that caps a long-aged blend of Nicaraguan longfiller tobaccos. 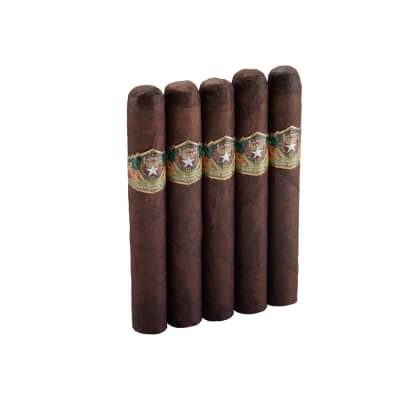 The result is a medium-bodied cigar with a luxuriously chewy texture as the smoke coats the palate with notes of spice and espresso on the finish. Another CAO masterpiece! One of my favorites. In same league as Torano Gold Exodus. Great tasting, consistent med bodied smoke. Occasionally one will need a minor touch-up while smoking. For the price you can't go wrong. Will take this maduro over a Fuente Reserve maduro any day.